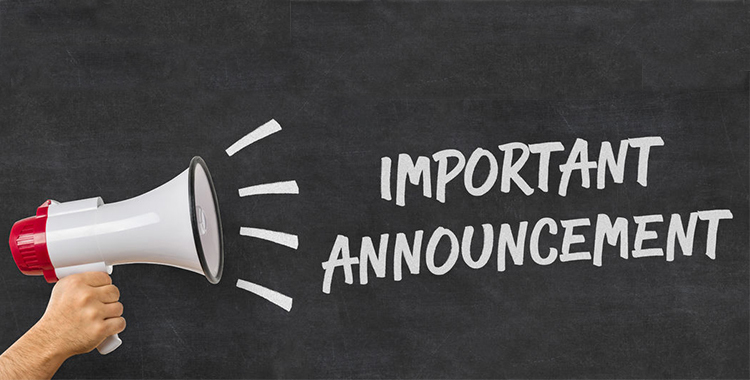 An important notice regarding Plan changes was recently mailed to you, for the following: •	Retiree Premiums Effective June 1, 2019 •	Co-Payments Effective July 1, 2019 •	Eligibility Requirements for Retiree Coverage Effective January 1, 2020. For further details please download the Notice here. If you have any questions, please contact the Health and Benefit Fund. Members who plan on Retiring within the next 2 years should attend this Seminar. Topics covered will be Medical Coverage, Pension Plan, Annuity Fund, Social Security and Financial Planning. 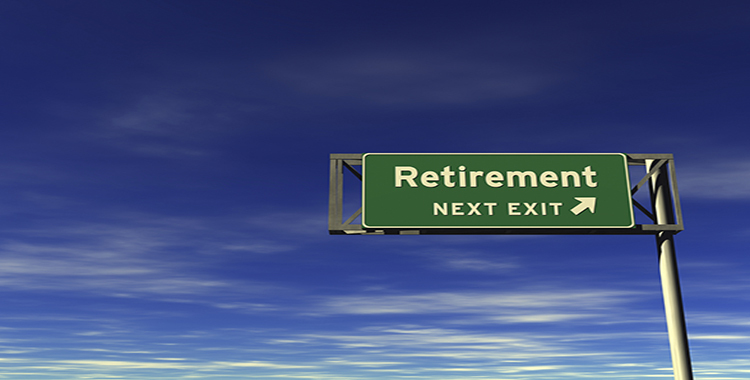 The Retirement Seminar will be held at the Hotel Trades Council, 305 W 44th St, Mezz Fl on Thursday, May 2nd at 4PM. You may also schedule an appointment with John Woodring of John Hancock to learn about navigating the mylifenow website, or you can schedule an appointment with John Thompson of J.W. Thompson for investing advice. To sign up for an individual 1 on 1 session please contact Kimberly Antonaccio at 212-331-1826 or email at Kimberlyantonaccio@local94.com. To Learn More, please visit our upcoming events page..
Don’t Miss Your Shot at Staying Healthy This Flu Season! 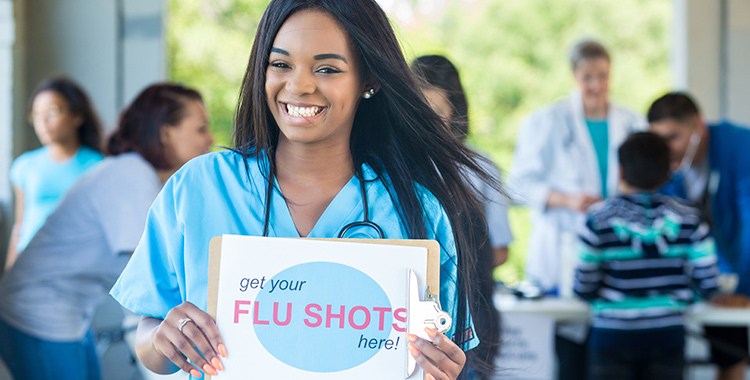 Local 94 participants can get a FREE flu shot by visiting any pharmacy that participates in the Vaccine Immunization/Injection Network administered by OptumRx. You can find a list of participating pharmacies on our Flu Shot page. April is Alcohol Awareness month. 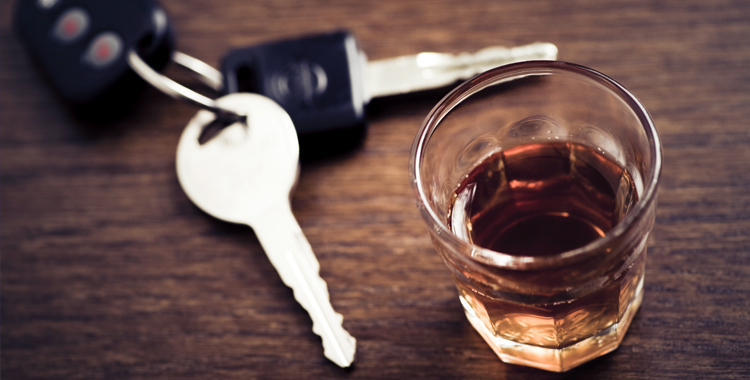 Even one drink can impact your thinking, coordination and reaction time. When you drink, alcohol enters the blood stream and causes your body’s Blood Alcohol Concentration (BAC), or sometimes called blood alcohol level, to rise. Learn more about how alcohol can effect you. 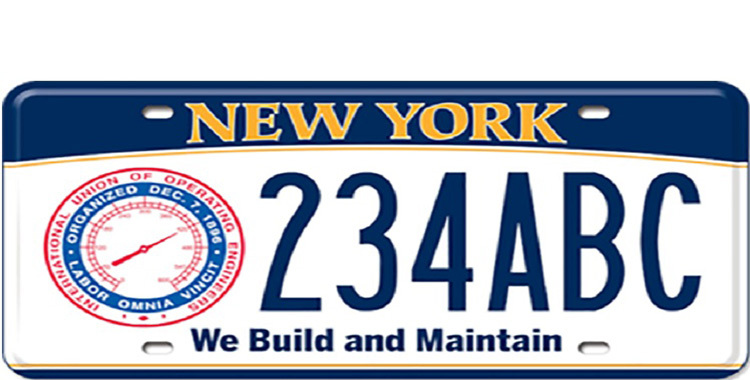 If you would like to purchase a Local 94 Custom License Plate for your vehicle, please click on the NYS DMV Link and follow the directions. Effective January 1, 2019, Union members in the state of New York will have the opportunity to deduct their union dues from their state income tax. Learn more. Local 94 Retirement Seminar Members who plan on Retiring within the next 2 years should attend this Seminar. Topics covered will be Medical coverage, Pension Fund, Annuity Fund, Social Security and Financial Planning. To sign up for an individual 1 on 1 session please contact Kimberly Antonaccio at 212-331-1826 or email at Kimberlyantonaccio@local94.com. For more information please click here. General Membership Meeting. Times: 8:30 AM, 2:00 PM, and 5:00 PM Meetings are held at the Hotel Trades Council Auditorium, 305 West 44th Street. Spring Golf Outing. LaTourette or South Shore Golf Courses, Staten Island Call: Jack Redden (212) 245-7935 or click here for more information. Local 94 meetings are held at the Hotel Trades Council (305 West 44th Street, Second Floor; located between 8th & 9th Avenues). For more information, go to the Upcoming Events page.